• The USPS manages a retail network of 32,000 post offices. • Located just off U.S. Highway 10 with traffic counts of 6,900 vehicles daily. • Area attractions include Cushing Community park, Anglers Bar & Grill, lakeside resorts, and more. 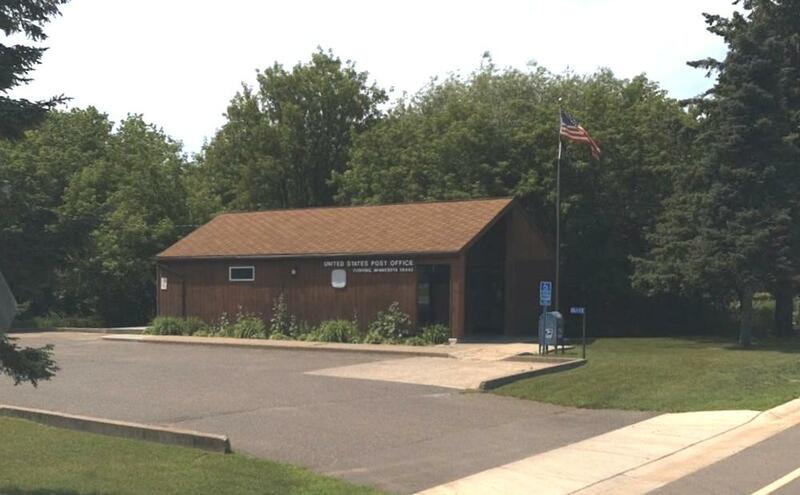 • This is one of seven United States Post Offices available for package or individual sale. • Demographics based on 30-mile radius (not 5-mile).